Brent Martin has news for us. If you are in the area of Asheville, NC on Sunday between 3 p.m. and 4, stop by the book store that we all know and love, Malaprops, for their Poetrio series. 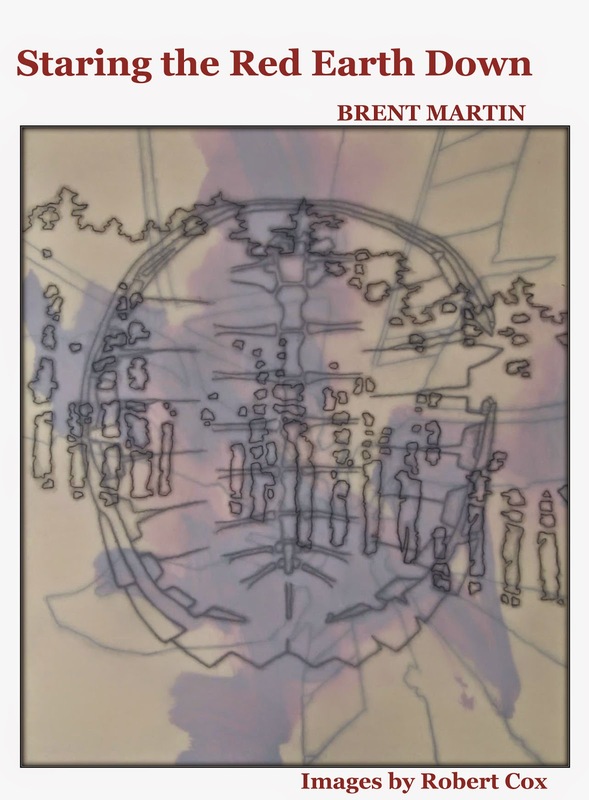 Brent will be reading from his new collection of poems, Staring the Red Earth Down (Red Bird Press). Support the writers and the bookstores by attending the literary events. Two reading/signing events are scheduled for this weekend, both featuring Cecilia Woloch and Kathryn Stripling Byer. On Saturday Night, Byer, Woloch, and Mary Adams will read from their new books at Cith Lights Bookstore at 7:00. Mary Adams chapbook Commandment was recently published in the Spring Street Editions Chapbook Series. On Sunday, December 6, 2009, Malaprop's Bookstore/Café (55 HaywoodStreet in downtown Asheville, NC) will host poets Kathryn StriplingByer reading from ARETHA'S HAT: INAUGURATION DAY, 2009; Julia NunnallyDuncan with AN ENDLESS TAPESTRY and new, unpublished poems; andCecilia Woloch, author of CARPATHIA. Kathryn Stripling Byer, poet laureate of North Carolina from 2005through June 30, 2009, was born in Southwest Georgia but moved to NorthCarolina in 1968 and has lived in the Blue Ridge Mountains ever since.She is the author of five poetry books, including COMING TO REST(2006), and most recently (in collaboration with Penelope ScamblySchott) of the chapbook ARETHA'S HAT: INAUGURATION DAY, 2009. Writingon the topic "Why We Love North Carolina" for the February 2009 issueof Our State magazine, Kathryn Stripling Byer noted these particularhighlights of her term as Poet Laureate: the "generous community of[North Carolina] writers . . . who continue to amaze me with theirtalent and energy" and most of all, "the students I've met in ourschools . . . these young faces looking back at me, ready to say whothey are. May we all listen well to them." 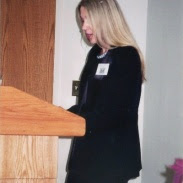 As poet laureate, KathrynStripling Byer's primary goal was to "help make poetry accessible in asmany ways as I could," through frequent visits to schools and withwriting groups; appearances at bookstores, literary events, and avariety of public celebrations; a regularly updated poetry page on theNorth Carolina Arts Council web site; and her own generous laureateblog -- as well as by continuing to write and give public readings of herown poetry. In the process, she has demonstrated the perseverance andconstant delicate balance of energies required to lead a very publiclife as a dedicated writer. Asked why she writes poetry, she recentlyreplied, "It's the best way I know to sing with the world" (Writer'sDigest interview with Robert Lee Brewer, July 2009). We are very happyto welcome Kathryn Stripling Byer back to "sing" her poetry at Malaprop's. Julia Nunnally Duncan writes both poetry and fiction. She haspreviously published two collections of stories and a novel, and hersecond novel, WHEN DAY IS DONE, is just out from March Street Press.Her Appalachian poems have appeared in scores of literary journals,and her first published collection of poetry, AN ENDLESS TAPESTRY(2007), was named a finalist for the 2008 Roanoke-Chowan Award forPoetry. She recently completed the manuscript for a second collectionof poems, AT DUSK. Rob Neufeld, book columnist for The AshevilleCitizen-Times, wrote of Julia Nunnally Duncan that she is one of fourWestern North Carolina "poets to watch." He remarked that her poems"make the greatest possible use of line breaks, so that individualphrases glow like haiku observations. Metaphors develop naturally and emotionally." 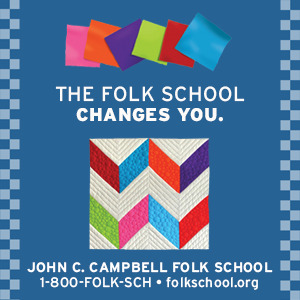 In a recent article in North Carolina Literary Review, Jeffrey Franklin observed of AN ENDLESS TAPESTRY, "Duncan always makes the place solid, the people real, the situation, in all its emotional complexity and perilousness, rendered with a deceptive simplicity that quietly resonates. . . .[Her] people are as recognizably human as any in Shakespeare[.]" Like our other readers for December 6, Julia Nunnally Duncan is at once a dedicated writer and an experienced teacher; she has served as a full-time English instructor at McDowell Community College for nearly two and a half decades. At Malaprop's, she will read selections from AN ENDLESS TAPESTRY and from her manuscript, AT DUSK. 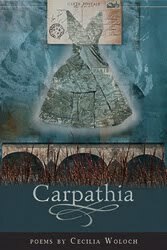 CARPATHIA is Cecilia Woloch's fifth poetry collection. Published in2009, it went into a second printing about two months after itsofficial publication date. Natasha Trethewey, Pulitzer Prize-winningpoet, has written of CARPATHIA, "The poems . . . are guided by anexquisite lyricism and heartbreaking emotional honesty. . . . This isa gorgeous book by a poet who is passionately alive in the world. 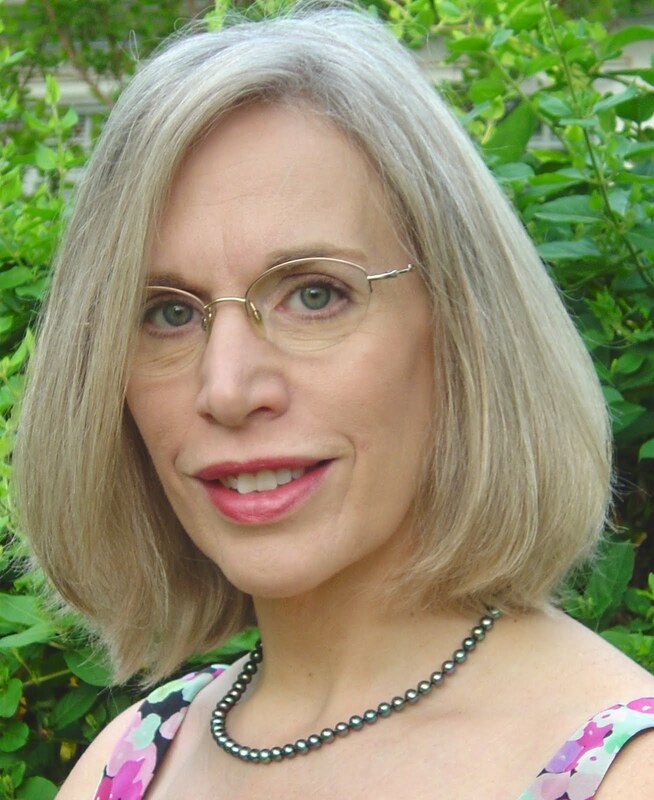 "Cecilia Woloch has traveled widely and taught just as widely, offeringpoetry workshops for children and adults across the United States andin several locations abroad. She serves as a lecturer in creativewriting at the University of Southern California and is foundingdirector of the Paris Poetry Workshop. 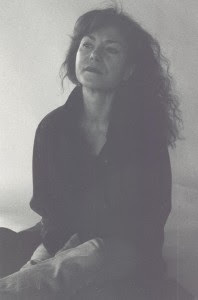 The recipient of numerousawards for her writing, teaching and theatre work, in 2009 alone,Cecilia Woloch has been recognized as a finalist in the CaliforniaBook Awards of The Commonwealth Club of California for her 2008chapbook, NARCISSUS; as a finalist for the Pablo Neruda Prize inPoetry at Nimrod; as the first prize winner of the New Ohio ReviewPrize in Poetry; and as a Fellow at the Center for InternationalTheatre Development/US Artists Initiative in Poland.